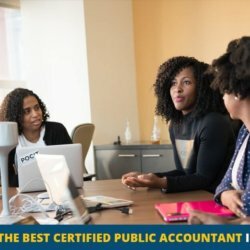 How to Choose the Best Certified Public Accountant for Small Business? 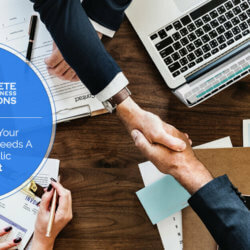 You obviously have a great plan for your small business if you find yourself asking the question: how can I choose the best business accountant near me? 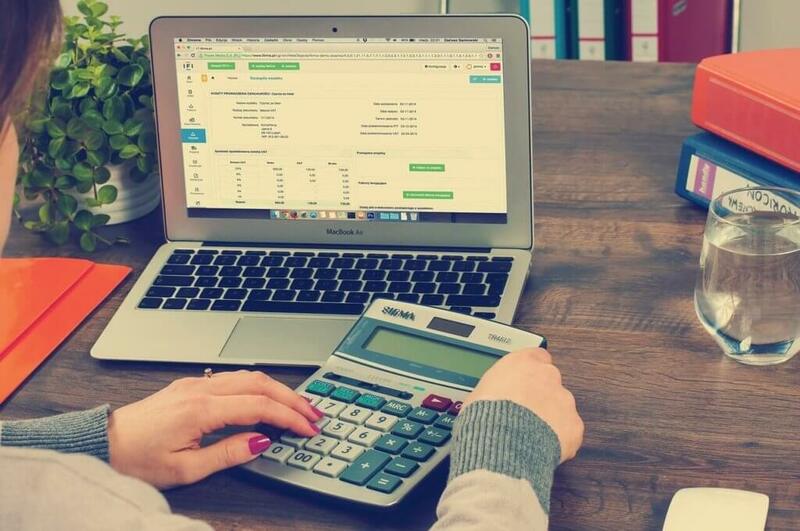 Having the right tax specialist handle your small business tax services has enormous benefits and Certified Public Accountants (CPAs) always offer top notch tax services. 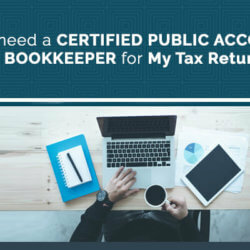 What is a CPA & What Does a Certified Public Accountant Do? 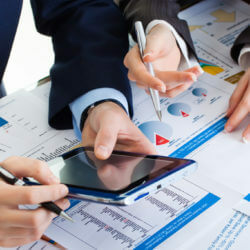 CPAs are not just an accountants; they are licensed and regulated by states to offer all sorts of accounting services. 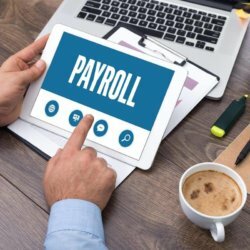 When your small business in Florida is booming and you want to take accounting seriously, a Full Service CPA Firm Sarasota, FL will be helpful in so many ways. When Do You Need A Full Service CPA Firm Sarasota? And when you want to exit the business. How Do You Choose Certified Public Accountants For Small Business? Fees – You need to understand how the fees you will pay is structured. While some charge hourly, others charge by the project. Make sure the fee is fair enough for their services. Certified Business Accountants can help you build your small business but you need to hire the right firm. The tips here will be helpful. Contact us now and request for a FREE consultation to know more about our comprehensive range of services.